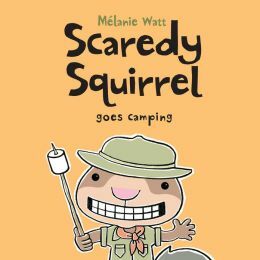 Let me tell you how much I love Scaredy Squirrel by the GREAT Melanie Watt… well, I’m actually afraid to tell you. If I tell you I won’t be able to stop, because I really, truly absolutely adore Scaredy Squirrel. Oh, I do! I look forward to a new Scaredy book. And I am never disappointed. And this new book is no exception. I laughed out loud! I found a list of the Scaredy Squirrel books AND a list of the things in each book that he’s afraid of. Come in and have a look for yourself.  The books are very funny. Really, don’t be afraid to laugh! I’m serious, they are very funny!